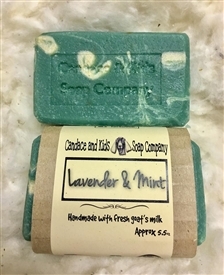 These soaps are 35% goat's milk. 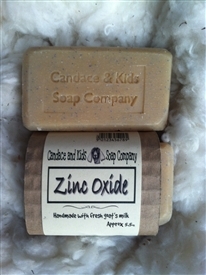 They do not contain any essential oils or fragrance oils. 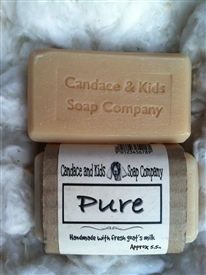 The "Pure" bar is the base bar for all of the soaps.